Savvy Spending: See the Black Panther movie for FREE at AMC next week! See the Black Panther movie for FREE at AMC next week! 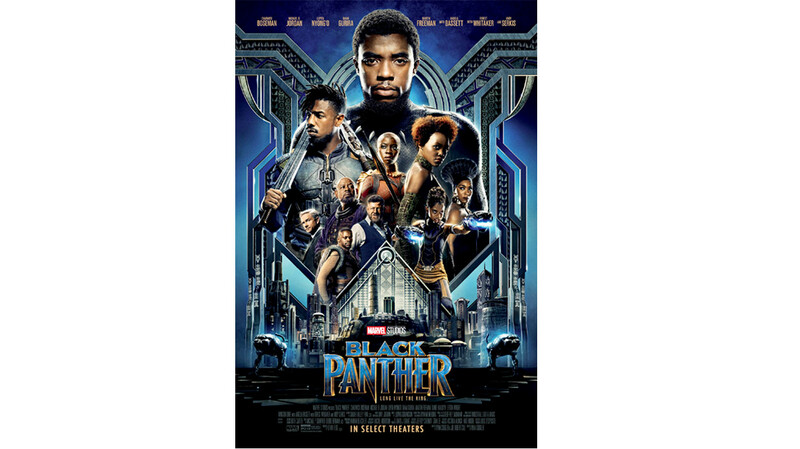 You can see Black Panther at AMC for FREE! 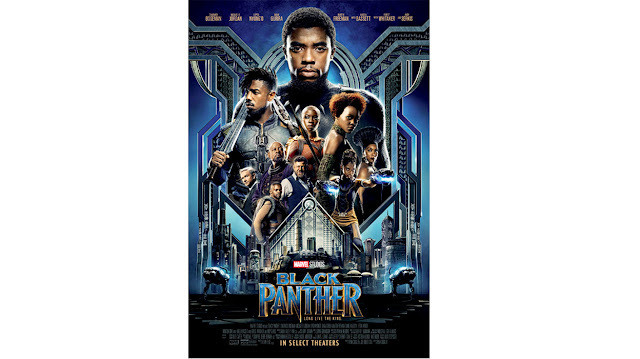 From February 1st through February 7th, Black Panther will return to the big screen in celebration of Black History Month at 250 participating AMC Theatres. You can request 2 FREE tickets to see it! To get your tickets, head here, click on your state, city and local theater, click ‘Book now’ and fill out a quick form.